A single sleeve like this one wouldn't be acceptable anymore nowadays: a man with a fag in his hand, well, it's a disgrace! It's interesting to see how much has changed in three decades. 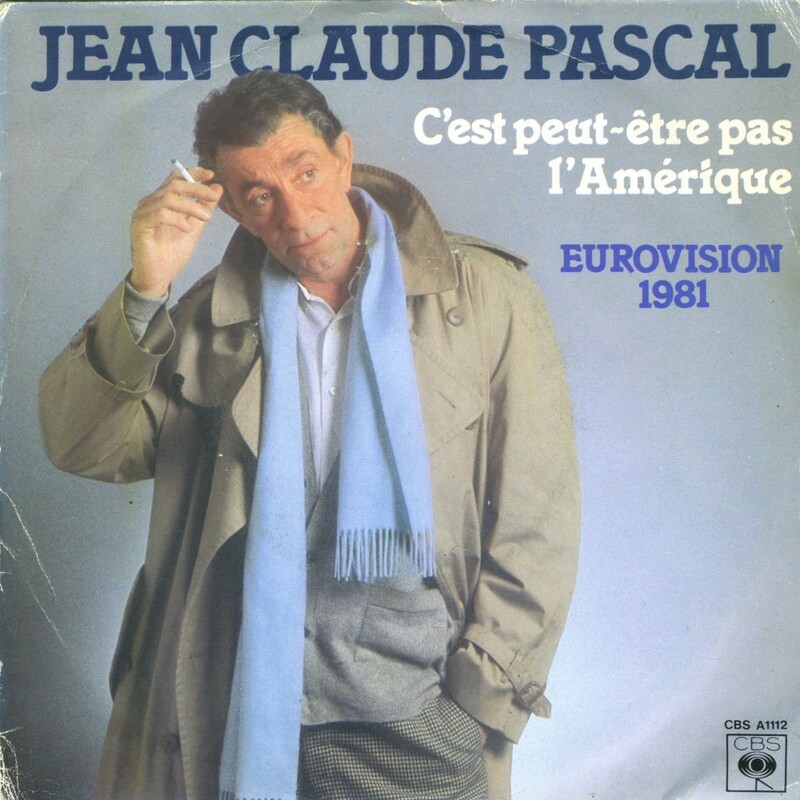 Jean-Claude Pascal was born on October 24, 1927 in Paris, France. Pascal first studied at the Sorbonne University and then turned to fashion design for Christian Dior. While designing costumes for the play 'Don Juan' he came in contact with acting. He acted in a few dozen films since then. 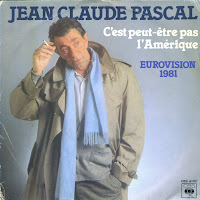 In 1961, he represented France during the Eurovision Song Contest with 'Nous les amoureux'. The song is about a man and another (rumoured to be another man) who others want to separate. He sings, however, that 'Heaven is with us lovers', a declaration of hope in spite of the difficulties. 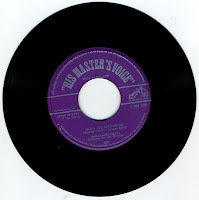 He won the Contest with this song.